Good luck finding Francesco Molinari’s irons at retail, plus Rory McIlroy’s radical Masters club change, Patrick Reed’s new ball and much more. 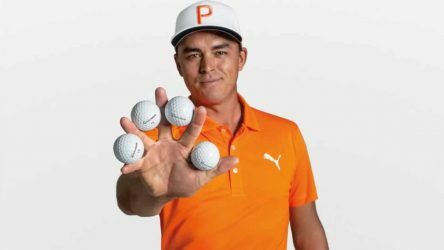 TaylorMade CEO David Abeles sat down to dish on working out Rickie Fowler’s golf ball deal, choosing Tour staff and chasing down competitors. 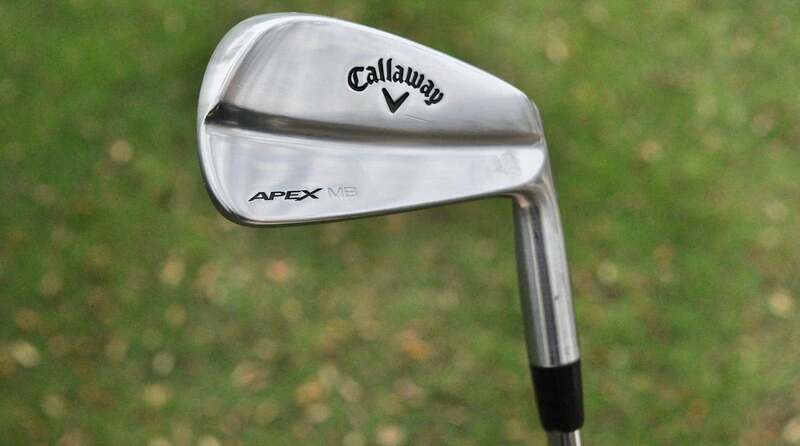 Ask an Equipment Expert: Are single-length irons right for my game? In this installment, Tom Olsavsky of Cobra Golf discusses how to determine if single-length irons are right for your game. Keith Mitchell’s putter switch, Mizuno’s new irons, Titleist’s fresh finish and more in this week’s Wall-to-Wall Equipment roundup. The sheer volume of gear represented in our ClubTest 2019 guide can be intimidating. Fortunately, the answer is anything but complicated. 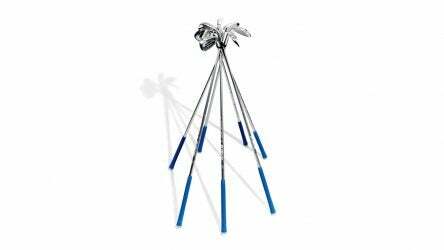 Yo, Gear Guy! 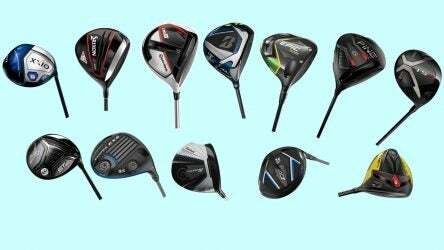 Are pros required to play the newest clubs from manufacturers? Our Gear Guy addresses the differences between a range finder and a wearable GPS, how pros with contracts fill out their bag and more. 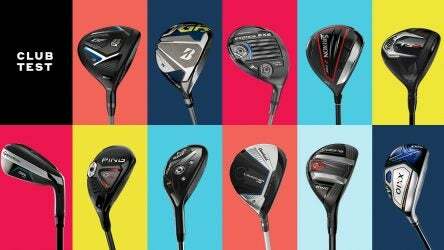 For this installment of ClubTest, we thoroughly tested 28 new fairway wood and hybrid models to create the ultimate guide to the best long clubs out there. 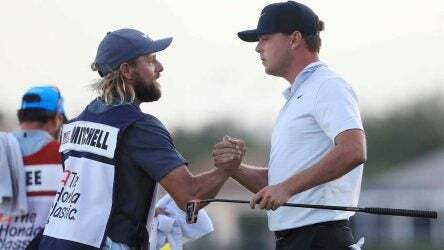 How Dustin Johnson tinkers with drivers – and wins! 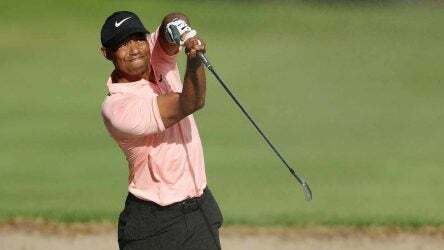 – plus Fleetwood’s putter, Bubba’s driver and the fate of Tiger’s now-famous nine-iron. 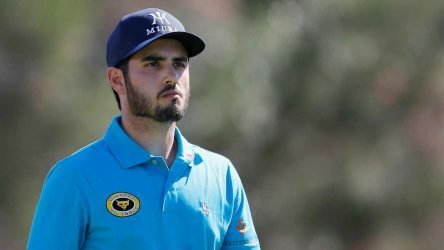 What makes Abraham Ancer’s Miura deal so interesting is that it’s nothing like the standard equipment contracts most professionals sign. Elevation will play a big role in this week’s WGC-Mexico Championship at Club de Golf Chapultepec in Mexico City.